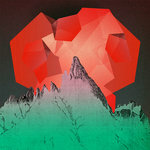 Moni Solid album that keeps you going start to finish. Great drums and original production. Best to give it a listen than to explain with words. Favorite track: Outside The Box. No hay banda! (“there is no band”, Mulholland Dr. 2001) pretty much sums up where 40 Winks aims to go with its instrumental hip hop: meticulously chop and paste samples together, to create an atmosphere of beats and vibes which steps beyond unimaginative loops. 40 Winks hit the scene in 2002, with a whole slew of laidback beats. 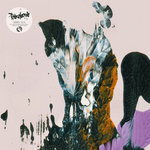 Eager to share their sound with the world, they released a couple of albums independently. The attention they got from this, allowed them to build with people from around the world. One of these independently released albums, More Than Loops, got reissued in Japan on Swamp Records, after that the ball kept rolling. 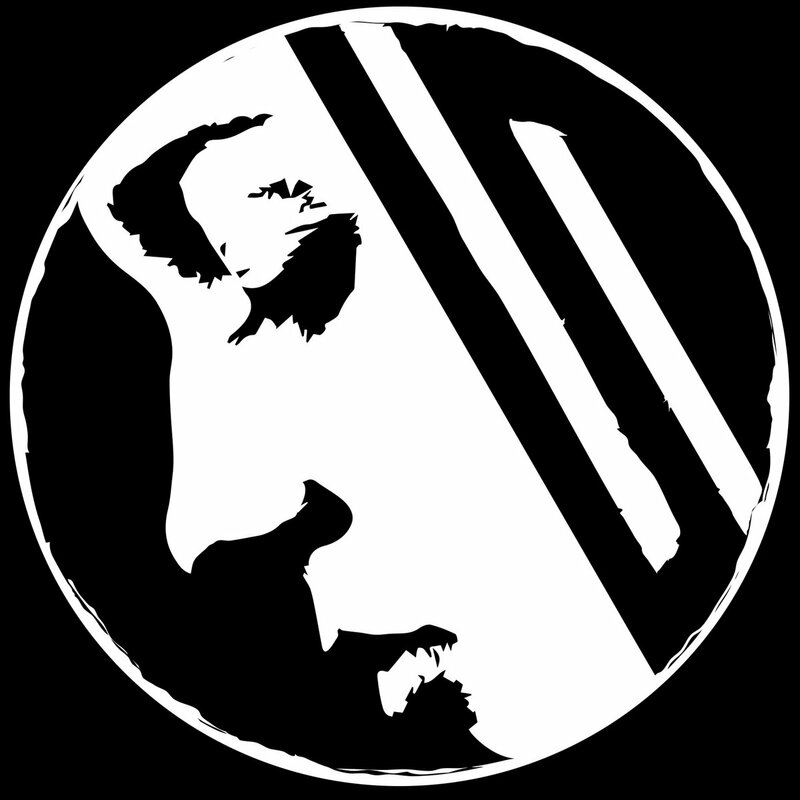 On their first worldwide release, Extended Pleasure on Escapism Records (2005), they reached listeners well beyond the (instrumental) hip hop community with the song “Melancholia”. After appearances on compilations, like Weapons Of Hope on Little-D (2006), they got a chance to do their thing on the renowned label, Merck Records with Sound Puzzle (2007). 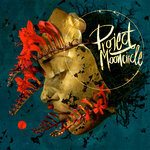 All this led them back to Europe, where the German based Project: Mooncircle welcomed them with a spot on the compilation Heart On The Right Spot (2007) and a full album The Lucid Effect (2008). In 2009 they took some time off, doing solo stuff and remixes. 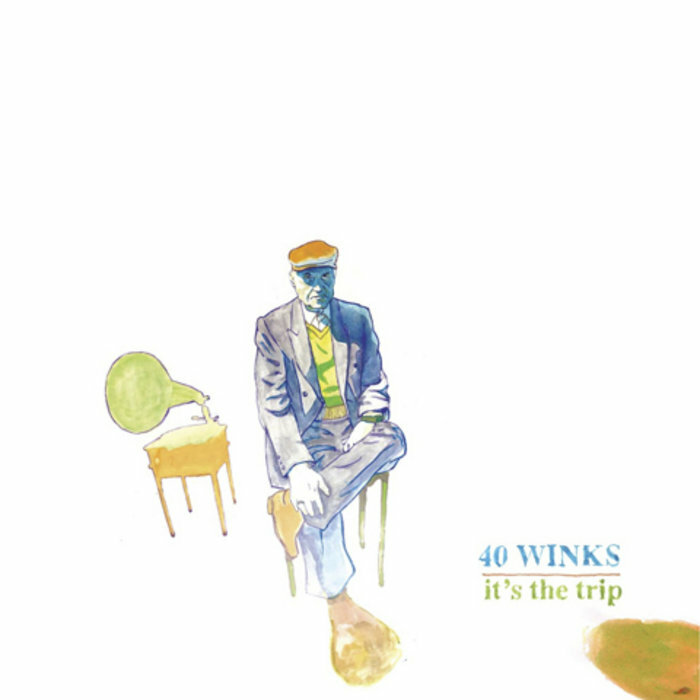 In 2011 40 Winks is back with a double LP called It’s The Trip (2011) on Project: Mooncircle.